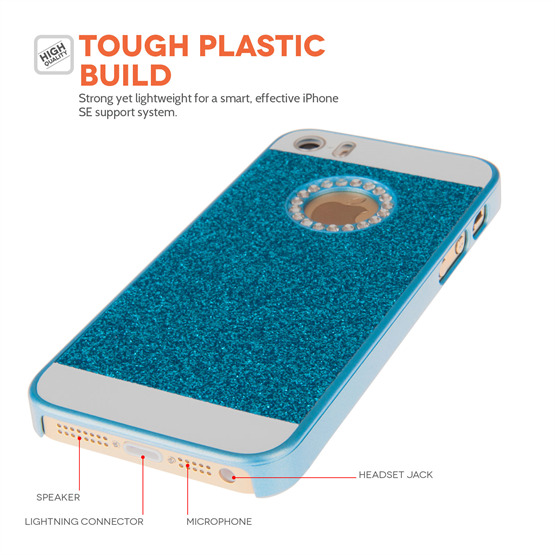 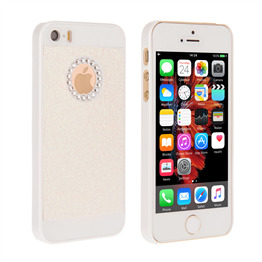 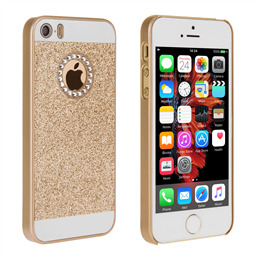 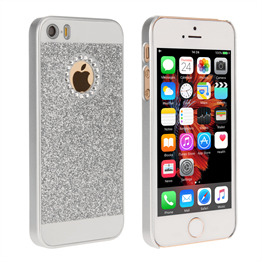 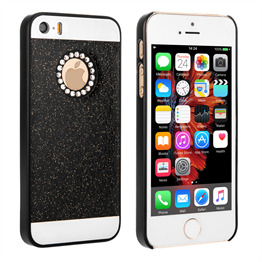 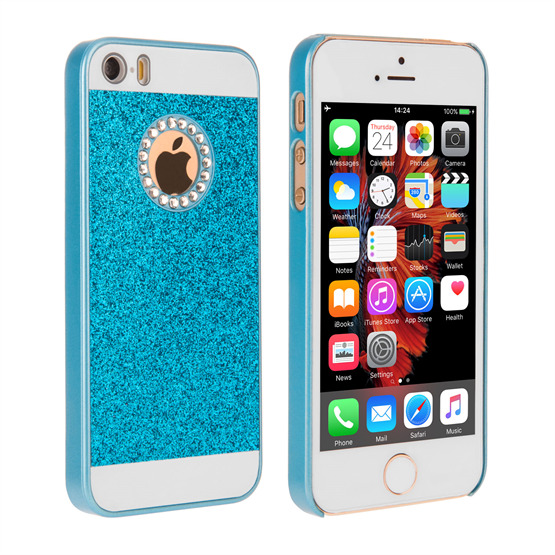 Be the envy of all your friends and colleagues with this eye-catching diamante iPhone SE case in blue from YouSave Accessories . 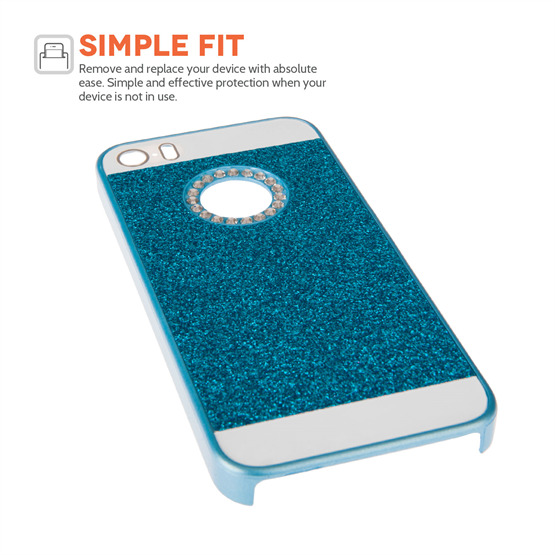 With cut outs in all the right places, you can easily access all your device’s ports and buttons whilst ensuring it's safe from knocks and drops. 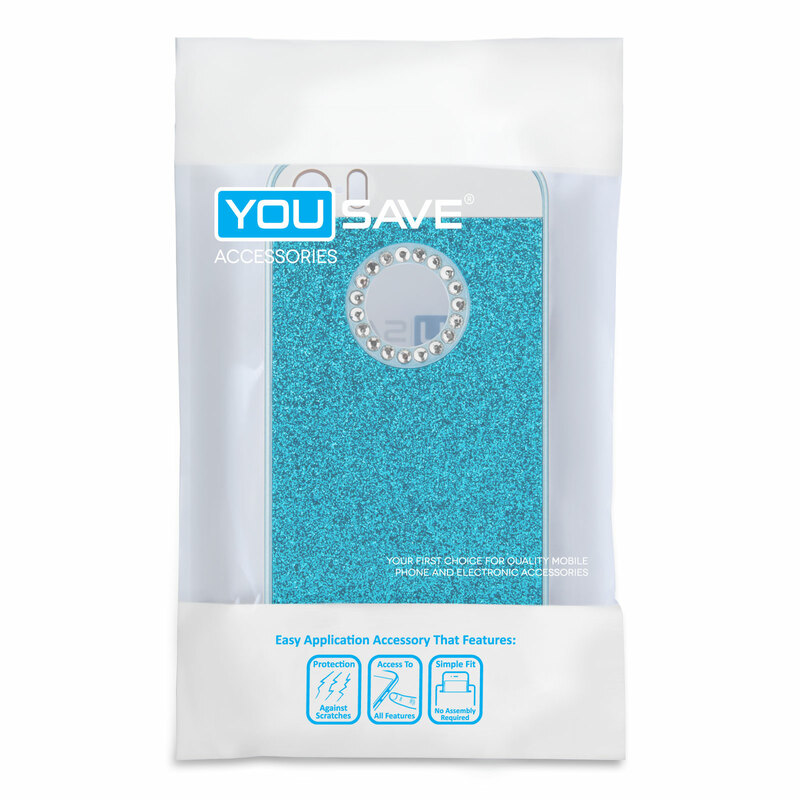 As with all YouSave Accessories cases, we'll send you a free screen protector to guard against any unwanted scratches.